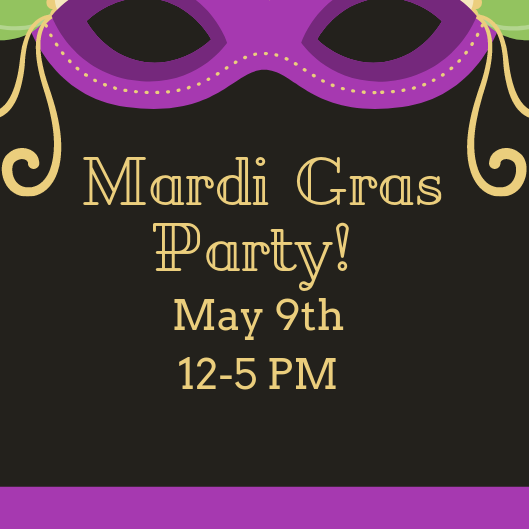 Come celebrate Mardi Gras right here at WHV! On March 9th, enjoy a fun filled day featuring drink and food specials, special discounts and more! Drop by wearing purple, green and gold and receive a discount on your purchase! More details to come in the weeks leading up to the event… STAY TUNED!